From January to May 2017, a total of 102,388 passengers from Europe entered the country through the Tocumen International Airport, some 20,754 more than in the same period of 2016, that is, a growth of 25.4%. Panama, through the renowned Hub of the Americas, connects with key destinations in Europe, such as Spain, Germany, France, Italy and the Netherlands, whose travelers are mainly looking for experiences with the nature and culture of indigenous communities. 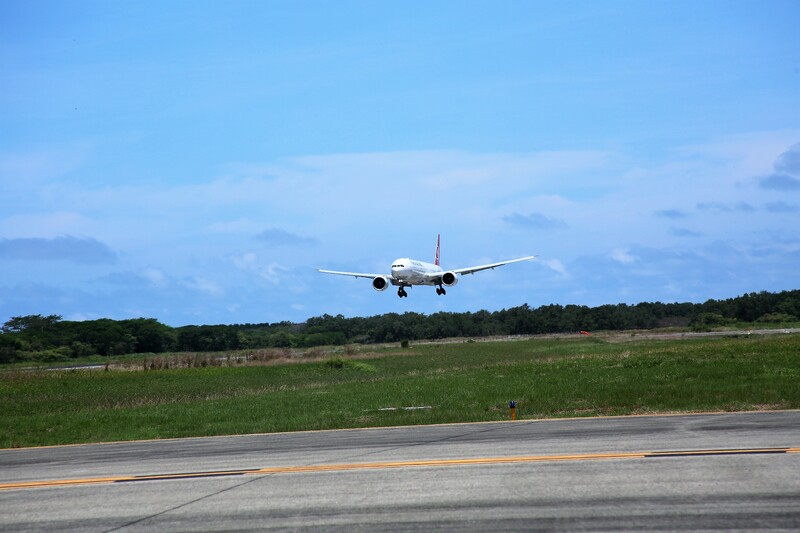 In the last year, Panama has also strengthened as a hub for receiving two direct flights from Europe: the new Lufthansa Frankfurt-Panama air route, which began in March 2016; And the flight between Istanbul and Panama from Turkish Airlines since May 2016. The Tourism Authority maintains a promotion agreement with Lufthansa to increase the volume of air traffic between Europe and Panama and motivate German travelers to visit Panama as their next holiday and business destination. 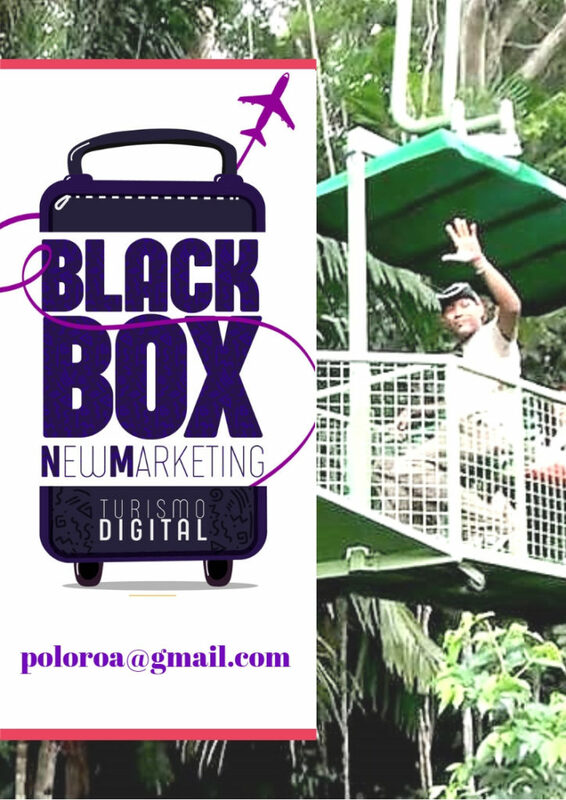 The international promotion campaign in markets like Spain has been key to selling the attractions that Panama offers. Recent Google measurements revealed that in Panama, YouTube promotional videos recorded 95% views, in March and April 2017, and that travel-related searches for Panama increased more than 19% between May 2017 and May 2016. Panama is increasingly attracting the interest of the European market, so it is also strongly promoted in international fairs as an attractive destination in historical sites, beautiful islands, gastronomy, ecotourism and culture. De enero a mayo de 2017 ingresaron al país, por el Aeropuerto Internacional de Tocumen, un total de 102,388 pasajeros procedentes de Europa, unos 20,754 más en relación a igual período de 2016, es decir un crecimiento de 25.4 %. La Autoridad de Turismo mantiene convenio de promoción con Lufthansa a fin de aumentar el volumen de tráfico aéreo entre Europa y Panamá y motivar a los viajeros alemanes visitar Panamá como su próximo destino de vacaciones y negocios. Cabify no tiene previsto cobrar en efectivo, prefieren quedarse con tarjetas.